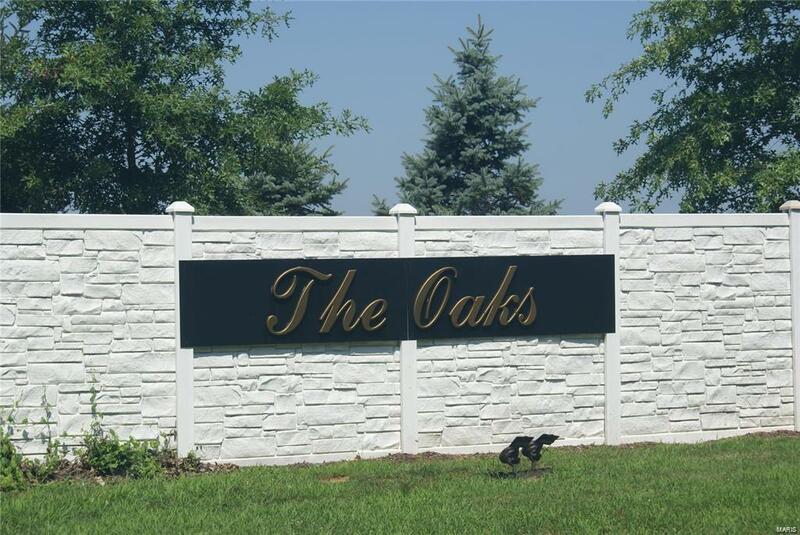 Great residential lot with room for a large backyard in The Oaks Subdivision. Build your dream home to suit your style! Easy access to IL 143 and I 55. Quiet, peaceful neighborhood to raise your family in the Edwardsville School District! Listing provided courtesy of Palm Tree Realty, Llc. Listing information © 2019 Mid America Regional Information Systems, Inc.